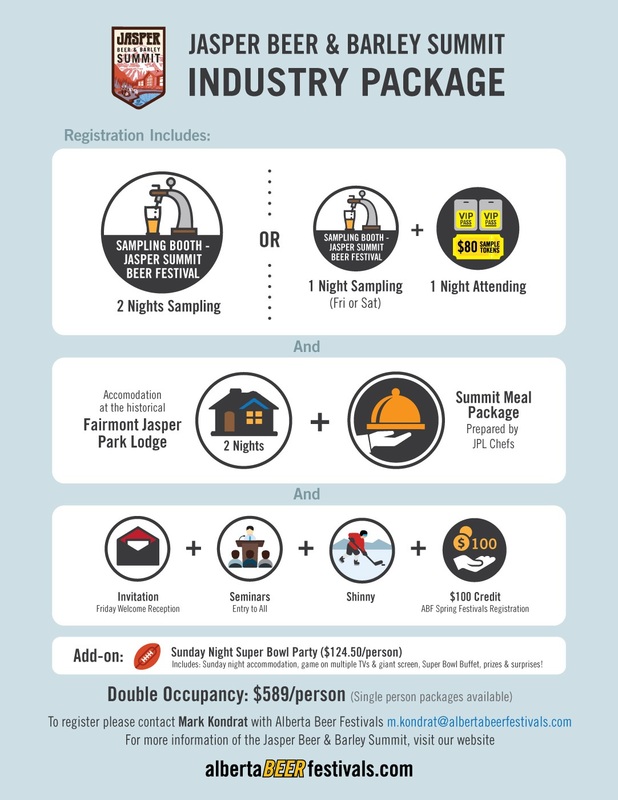 The Jasper Beer & Barley Summit, hosted at the world renowned Fairmont Jasper Park Lodge, is the perfect environment to network with beer & distillery industry leaders, as well as agriculture specialists – especially barley growers and malters. Daily seminars will focus on how to improve your operations, finance future growth, and market your product to ensure continued success. 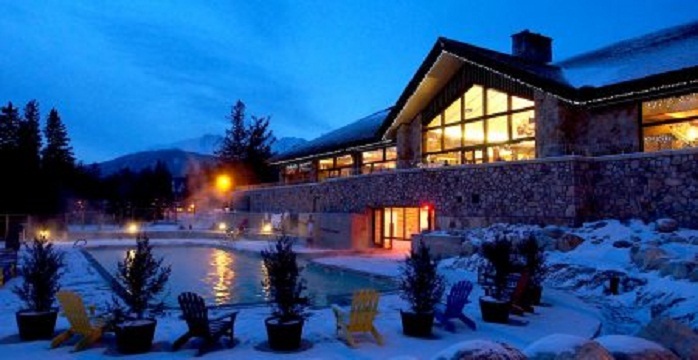 Each night guests will enjoy a unique sampling festival – this festival will feature breweries and distilleries from around the world, and showcase delicious food prepared by the amazing Fairmont Jasper Park Lodge chefs. Ideal for: Craft Breweries and Distilleries who will attend the retreat conferences and participate in the festival to showcase their products. For more information or to register please contact Mark Kondrat with Alberta Beer Festivals. 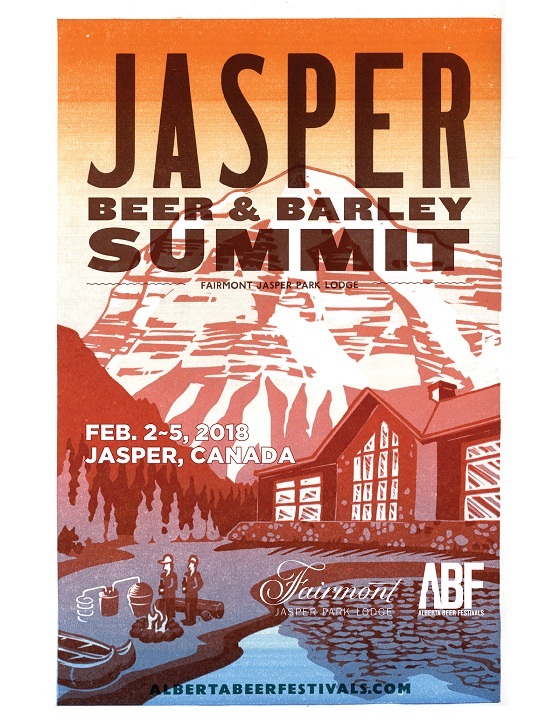 The Jasper Beer & Barley Summit is the ultimate beer and spirit experience! 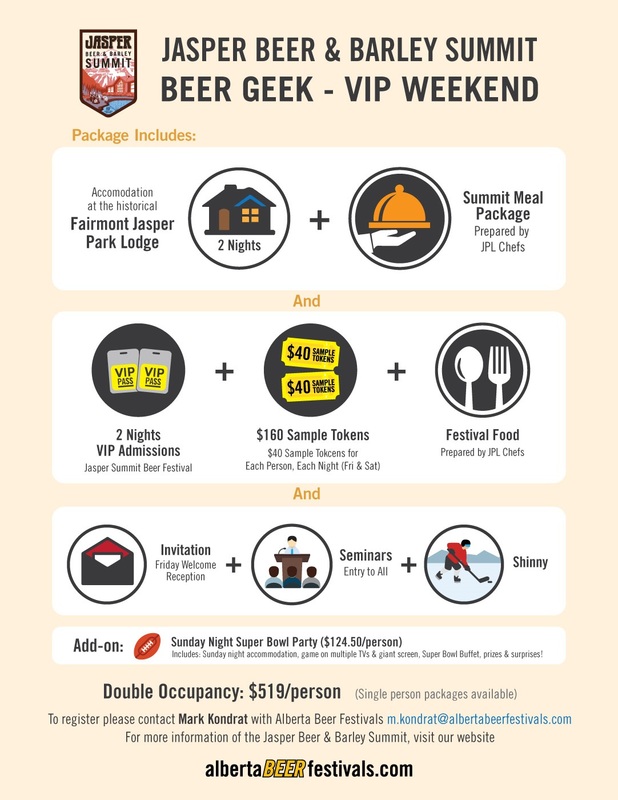 Hosted at the world renowned Fairmont Jasper Park Lodge, Beer Geek VIPs will find themselves immersed in an all-inclusive craft beer, craft spirit, and top chef festival. During the day, listen to brewers and other keynote speakers share their stories, then at night, sample from incredible breweries and distilleries, as well as delicious food prepared by the incredible Fairmont Jasper Park Lodge chefs.